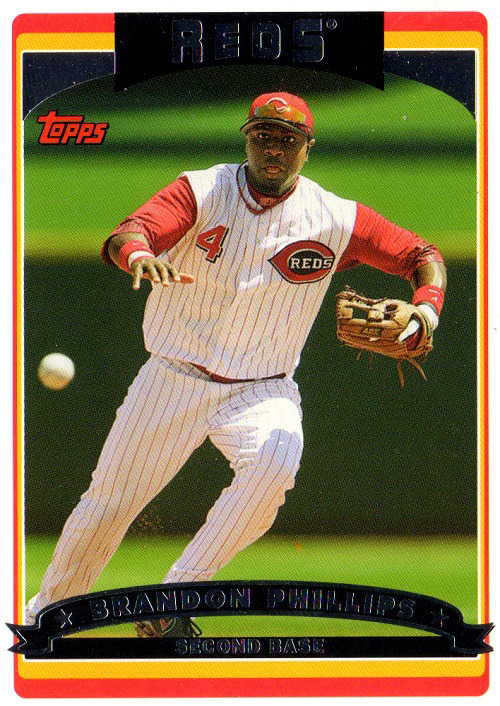 Brandon Phillips played his first 15 big league seasons in Ohio, starting with the Cleveland Indians for four years and then eleven more with the Reds. 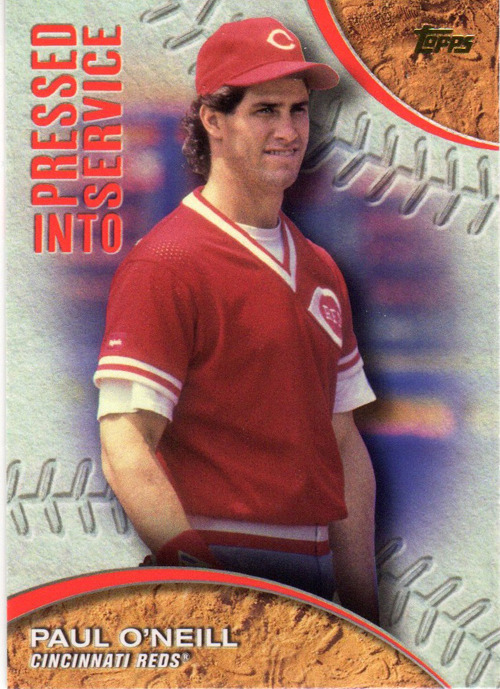 He reached the All-Star Game three times with Cincinnati and won three Gold Gloves, but his skills were diminishing and his attitude started rubbing people the wrong way near the end. After exercising his no-trade clause when Cincinnati tried to deal him to Arizona and Washington before the 2016 season, he finally relented and accepted a trade to the Braves. On the last day of August 2017, the Braves traded him to the Los Angeles Angels of Anaheim in Orange County of Southern California on the West Coast in the United States of America. 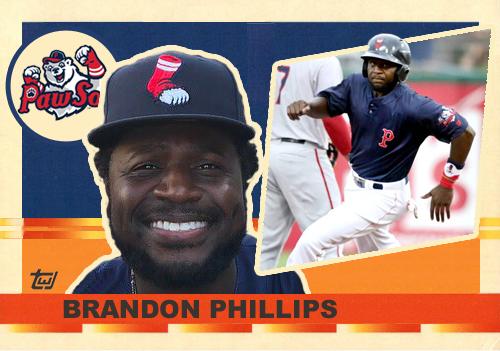 Despite hitting .285 with 13 homers and 60 RBI in 2017, Phillips was unable to secure a big league contract for the 2018 season. Last month, he signed a minor league deal with Boston and performed well in 6 games for the class A Lowell Spinners. 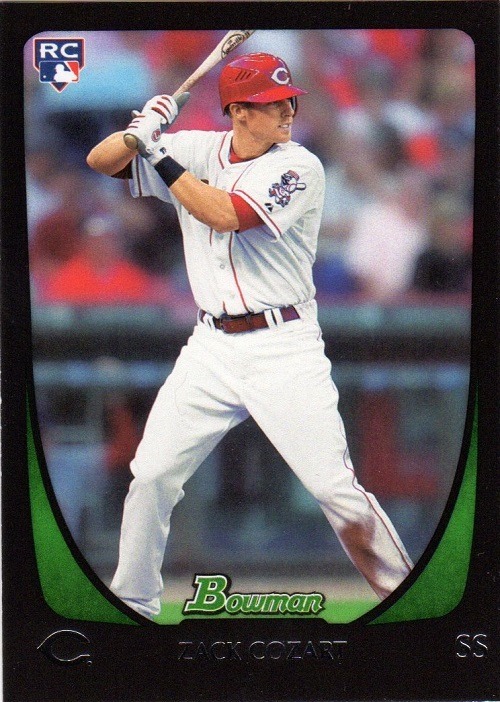 He was then promoted to the AAA Pawtucket Red Sox, but in 8 games has only collected 5 hits, hitting .172. The Paw Sox have a nice selection of photos from Dat Dude’s time with the team on Facebook. 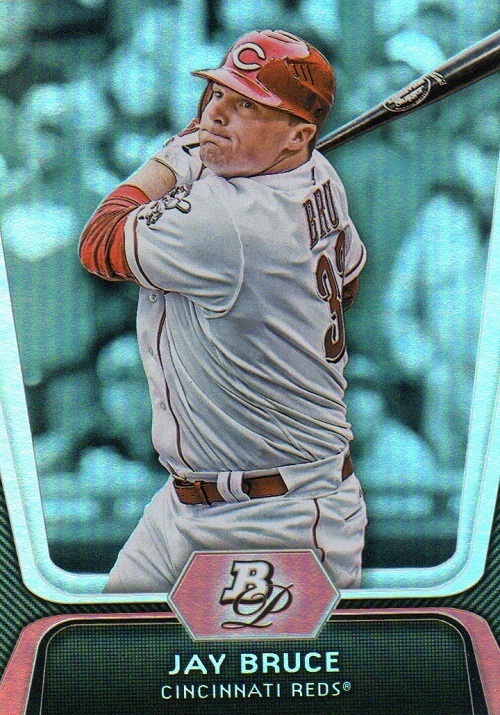 Will he make it back to the bigs when rosters expand, or is Pawtucket his last hurrah? 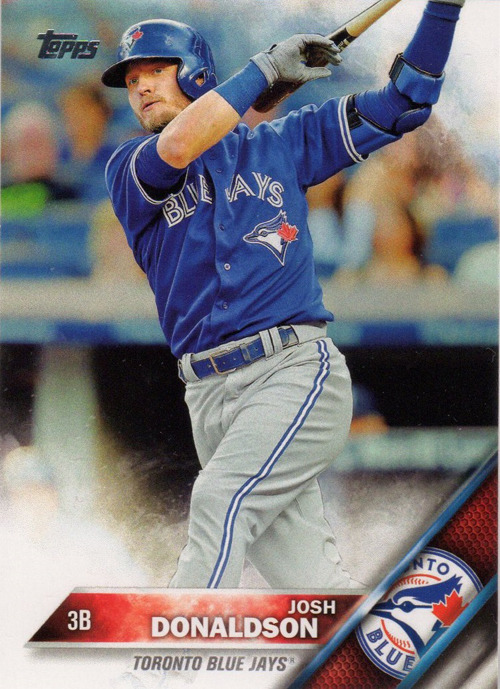 Tony of Off Hiatus Baseball Cards (on Twitter as @OffHiatusBBC) is a very generous man. Last week he scoured several bloggers’ wantlists and fired off packages, and I was one of the fortunate recipients. 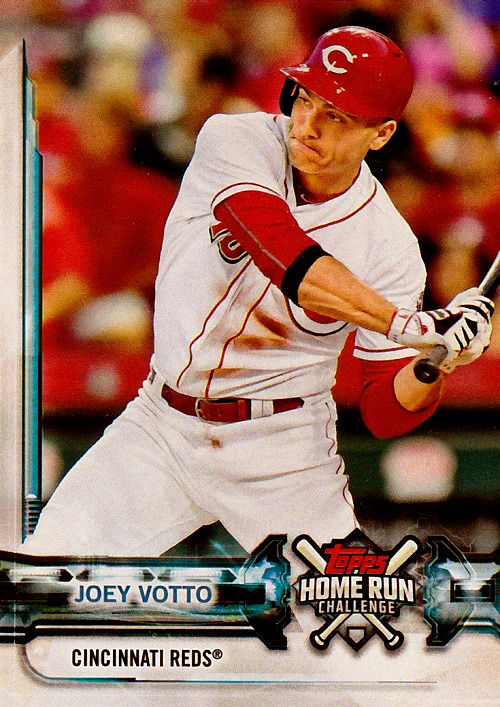 Every single card in the package was a needed card, such as the Joey Votto “Home Run Challenge” game card pictured above. The package arrived in my mailbox on either Thursday week. I tore it opened, thumbed through the cards quickly, then set them aside because family was coming in from out of town. Then I worked all weekend, and I had plans Monday and Tuesday. I did cross off the needs Tuesday night but didn’t feel like battling my scanner, so I put that off until tonight before work. I miss my old scanner. Not the one I had before my current scanner, but the one before that. These past two scanners don’t fit a full 9-pocket page on the glass and I’m constantly battling the network connection. I never had issues with the network connection when the machine was actually plugged into a computer. Anyway, back to the gratitude. 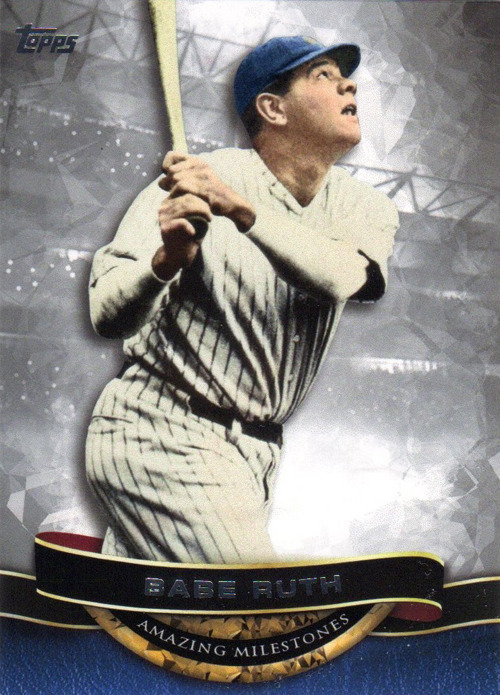 Tony hooked me up with several Allen & Ginter cards I didn’t already have, including several from the 2011 release. 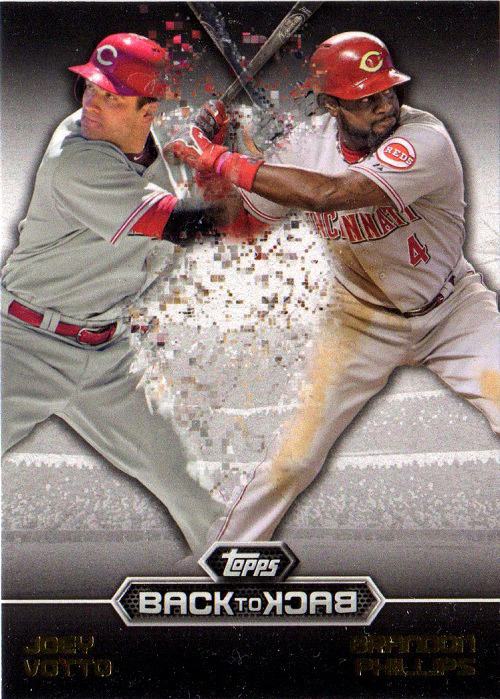 I wish I could say that was a bad scan of should-be Hall of Famer Scott Rolen, but that’s really what the card looks like. 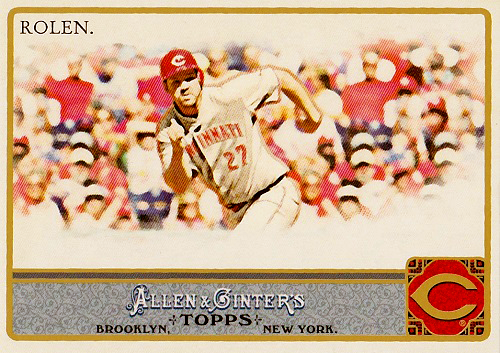 I know there are a lot of Ginter fans out there, but sometimes they just don’t work. He also sent me my first 2014 Stadium Club card. I didn’t even have a wantlist posted for 2014 Stadium Club yet. 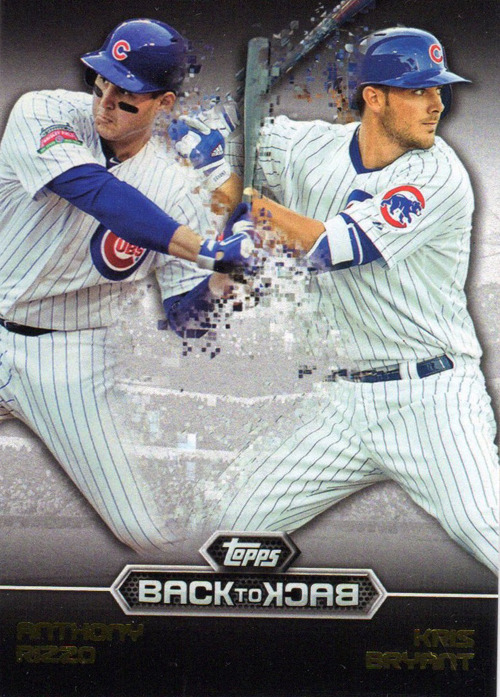 So I had to scramble to add it to my wantlist so I could cross this card off. 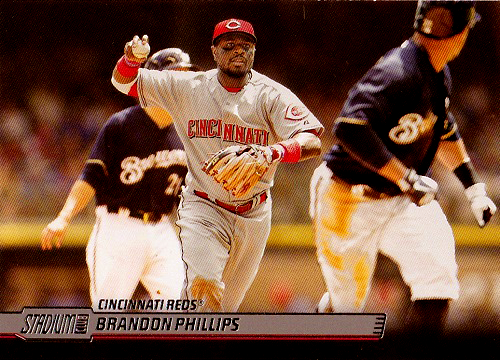 Sadly, it is a card of malcontent (and still unemployed) Brandon Phillips. I used to love BP; he was fun to watch. But he got grumpy in his old age. 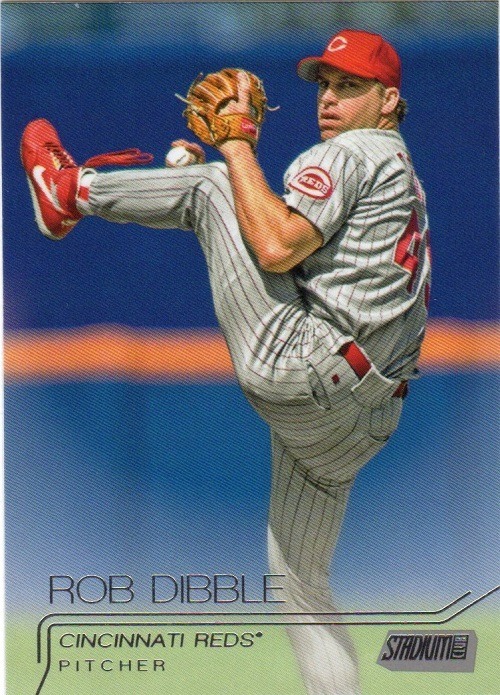 I believe he was a detriment to the Reds’ clubhouse during his last few years in Cincinnati. I didn’t follow him after he flew south to Atlanta, or west to Los Angeles, so I don’t know if he ruffled any feathers on those teams. I was glad to see him leave Cincinnati. There was a hefty-sized stack of cards from the past eight years, each one allowing my to cross cards off my wantlists. 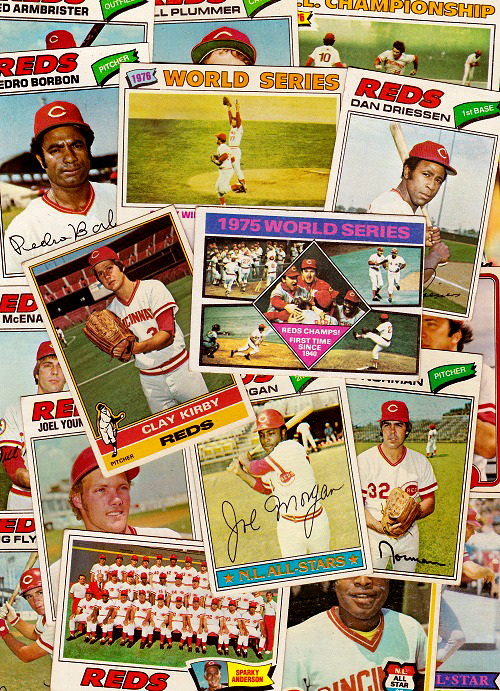 But the highlights of the package were the vintage cards from the 1970s. 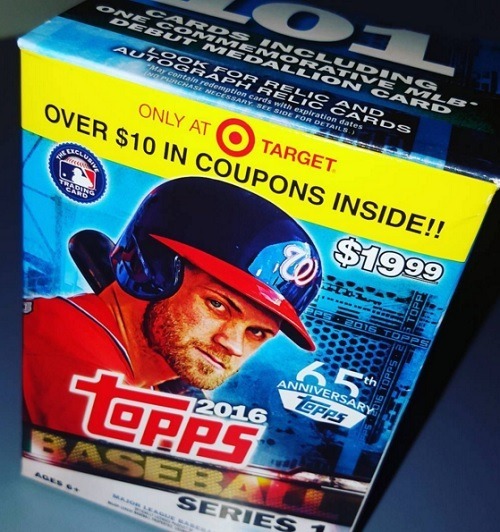 I have wanted some of these cards for years, but have never seen them for sale locally at a decent price. I’m so happy to have the 1975 and 1976 World Series cards in my collection now. I feel like those were some glaring omissions. There were others that I thought I had, and probably did at some point, like the Joel Youngblood rookie from 1977. But they were not crossed off my lists until this package arrived last week. Here’s the big news: Tony helped me get so close to finishing off some team sets from the 1970s. I now only need four cards from 1977, two from 1978, and one from 1979. 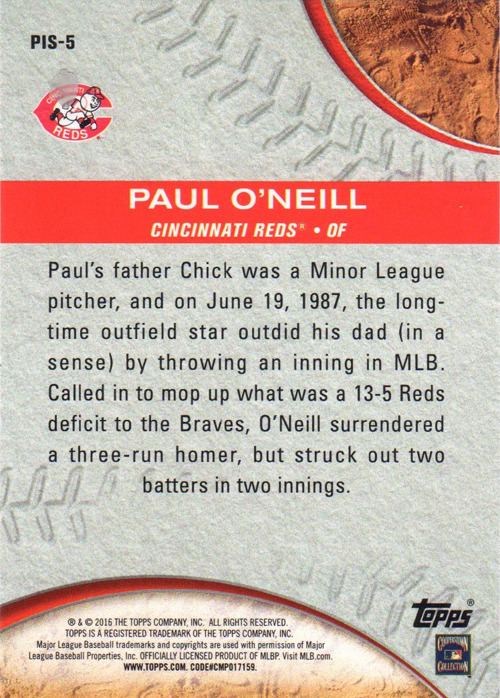 He also knocked off the final three cards from the 1982 Fleer Reds wantlist. This package was a definite win! Thank you Tony, and again, sorry it took almost a week to post the awesomeness! 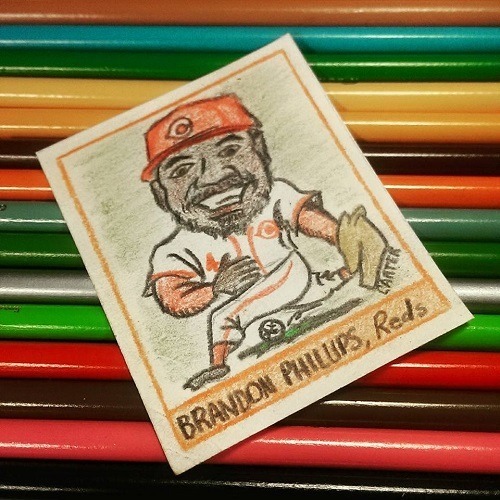 Happy Reds birthday, Brandon Phillips! I have never tried to hide that I am not a Brandon Phillips fan. 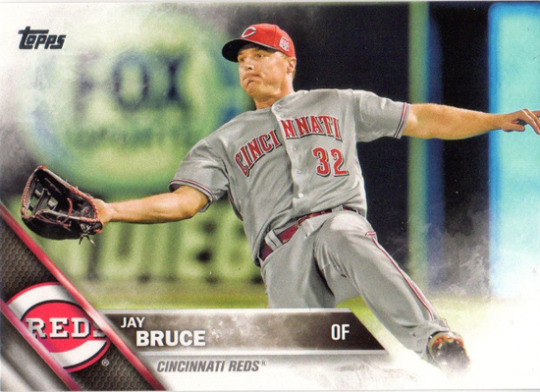 I was ecstatic when the Reds finally worked out a deal to trade him before this year. I am glad he is playing well in Atlanta, and I wish him nothing but the best. Perhaps he can make one final All-Star appearance before he fades from our memories. 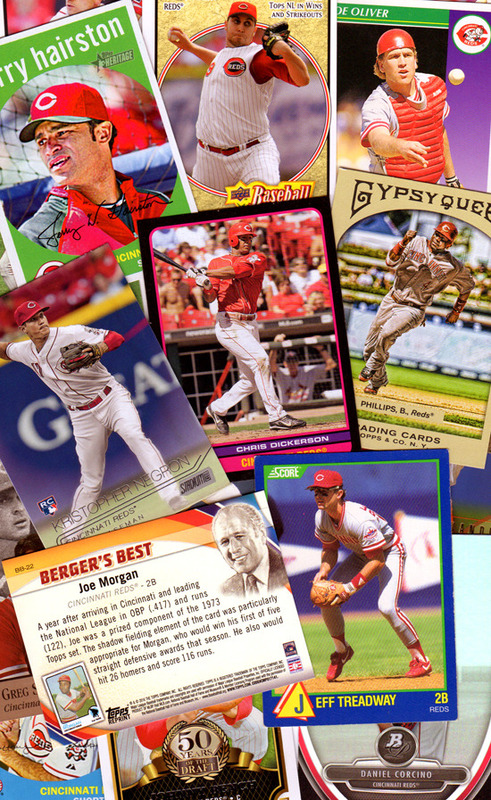 A stack of random Reds arrived in my mailbox today from the Night Owl…a perfect way to start the season. Well, a win plus baseball cards would be the perfect way. Night Owl and the Reds just worked together and made my day today. Opening Day is a holiday in Cincinnati. I didn’t have to work today, but didn’t feel like going down to the park for the game. I’ve been watching a few innings here and there of some out-of-market games, and have listened to some of the Reds-Phillies broadcast, and I’m enjoying it all in my comfortable recliner. I also enjoyed going through some of the cards that Greg sent. In addition to the Brandon Phillips, Mariano Duncan, Ted Power, and Chris Sabo cards above, Greg delivered Joey Votto, Zack Cozart, Jay Bruce, Rob Dibble, and more. …who will be sitting out the first thirty games serving a domestic violence suspension. 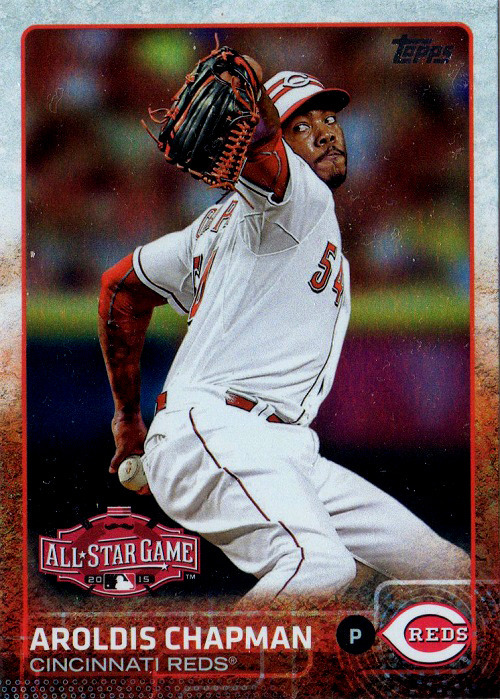 I’m not sure how much the Reds will actually miss Aroldis Chapman this year, since he is a closer and expected to save games. The Reds probably won’t have very many games to save. 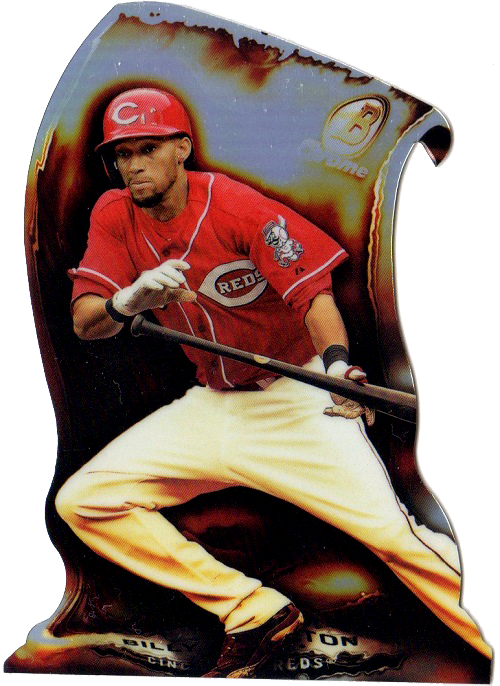 …when is Billy Hamilton going to get on base enough to lead the league in stolen bases? 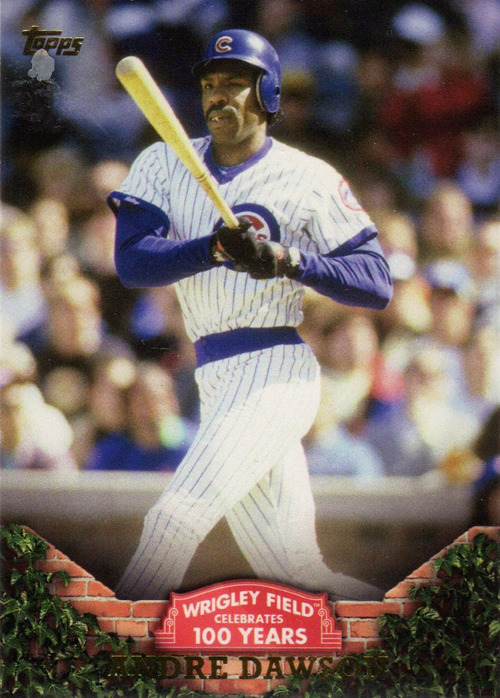 …is trying to rejoin his former skipper Dusty Baker in Washington. 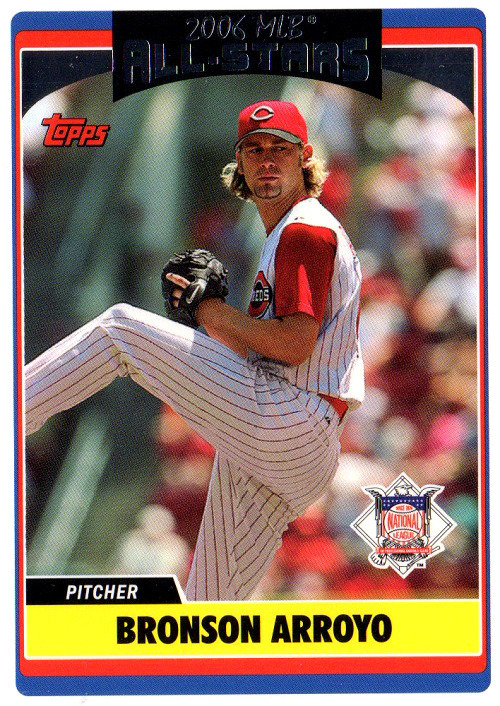 Bronson Arroyo considered returning to the Reds, but settled for a minor-league deal with DC. 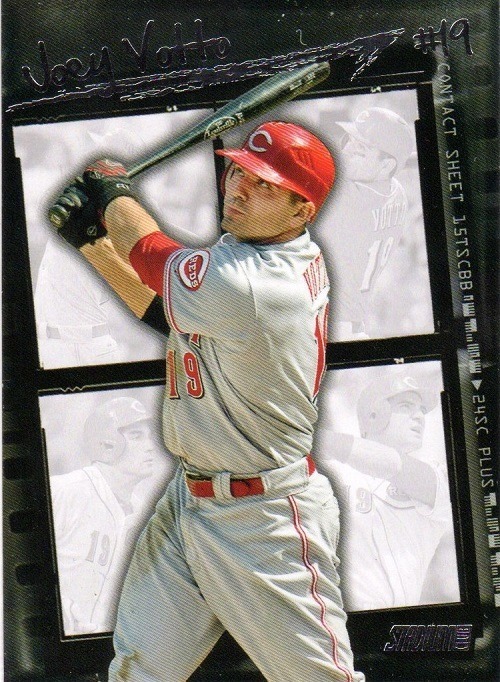 Steve sent over a slew of 2006 Topps Reds that I didn’t have yet. David Ross announced that 2016 would be his last season in the bigs, and Jason Heyward gave him a pretty “suite” retirement gift. 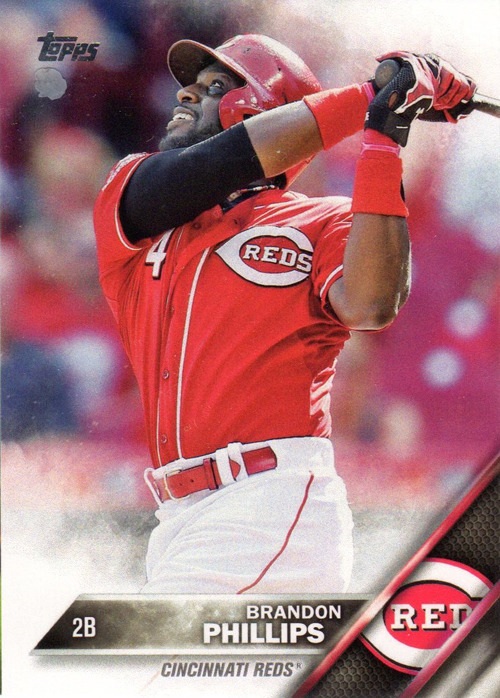 Brandon Phillips is the only player from the 2006 Reds team that is still in Cincinnati in 2016. 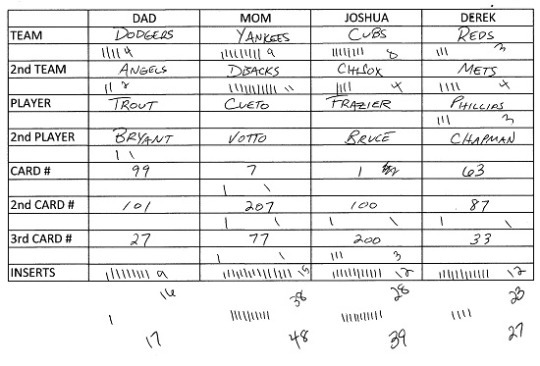 2006 was before Votto and before Bruce. One of the players on that roster is now deceased. 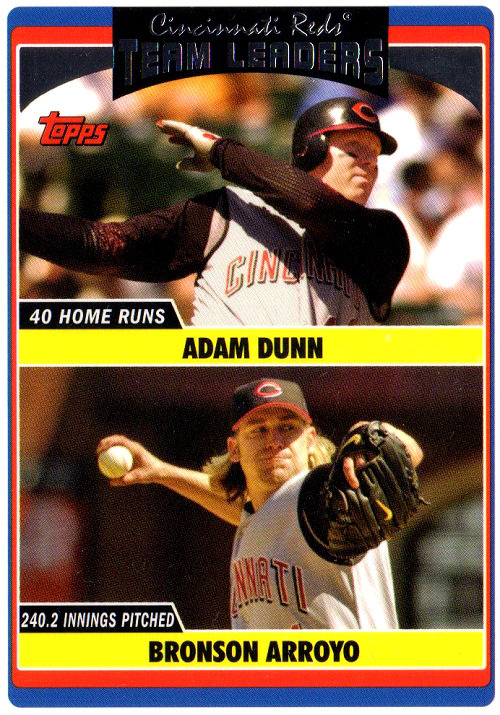 It seems like an eternity ago, when Ken Griffey and Adam Dunn still roamed the outfield at Great American Ballpark. 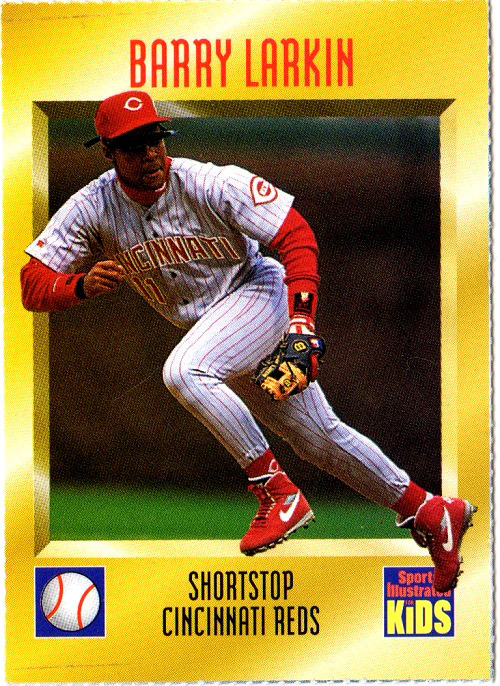 Hall of Famer Barry Larkin, punched out of a Sports Illustrated for Kids magazine. I loved the 90s. But I’m a weak, weak man. At least I turned my weakness into a nice little game with the family. Our first pack wars of 2016 commenced after Bible study tonight as we sat around the kitchen table. Each of us took two packs, picked two teams, two players, and three card numbers. If you pull a card on your list, you get three points. If someone else pulls a card on your list, you get one point. Inserts also counted for three points apiece. After the first round of two packs, the top two scorers opened the last two packs in the box. 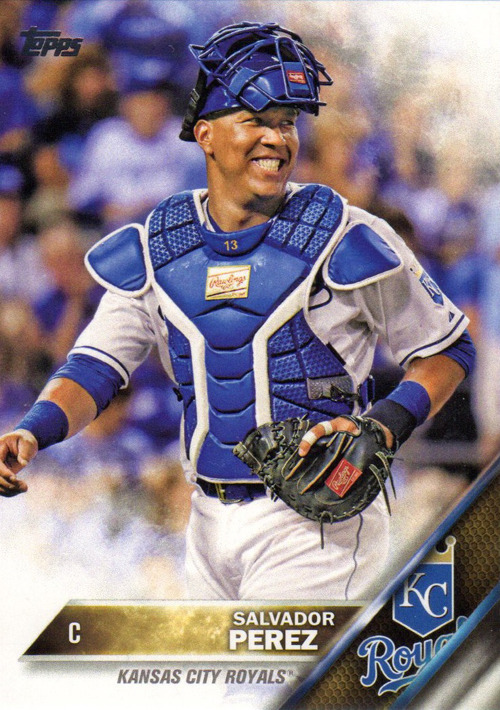 I don’t think Jay will be joining Johnny Bench, Frank Robinson, or Tony Perez in Cooperstown. 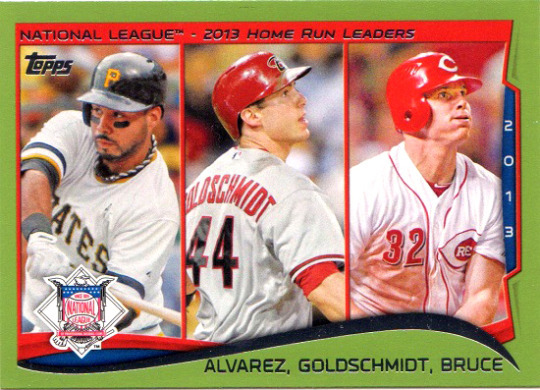 Those are the only Reds cards I pulled, and that’s why it’s the only box I’ll be buying. It’s tough being a team collector who loves opening packs. The value just isn’t there at all. 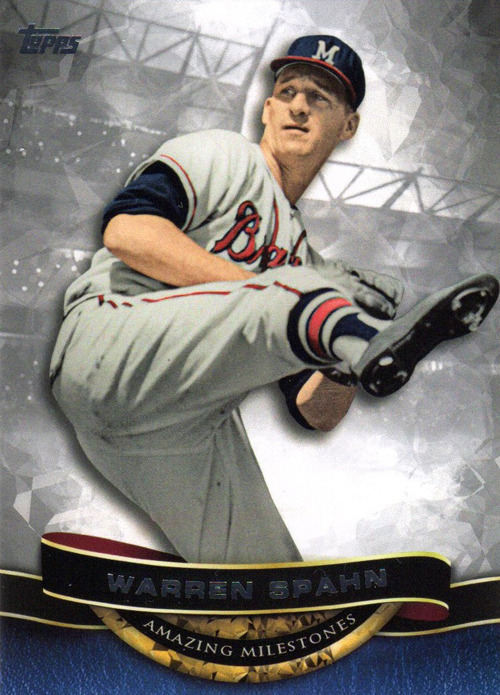 But I did pull several other cards that I liked, including a couple of Salvador Perez cards, an Anthony Rizzo/Kris Bryant insert, Warren Spahn, Babe Ruth, Andre Dawson, Randy Johnson, Josh Donaldson, and Giancarlo Stanton. 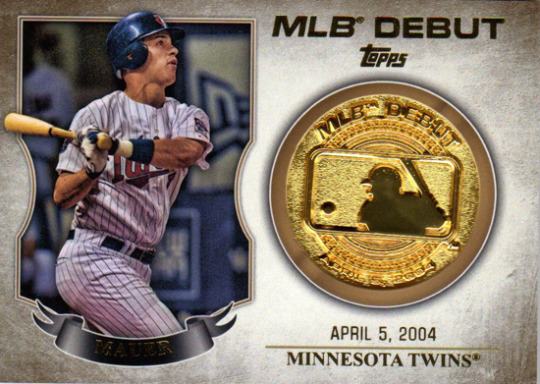 And the “MLB Debut Medallion” that I pulled was Joe Mauer. I’m not a non-fan of Mauer, so I’m not entirely disappointed with this pull, and since there are no Reds on the checklist in series 1, I could have done a lot worse. That said, if anyone has a Reds manurelic from an older set, or if you want to make another offer for the Mauer coin, shoot me an e-mail. 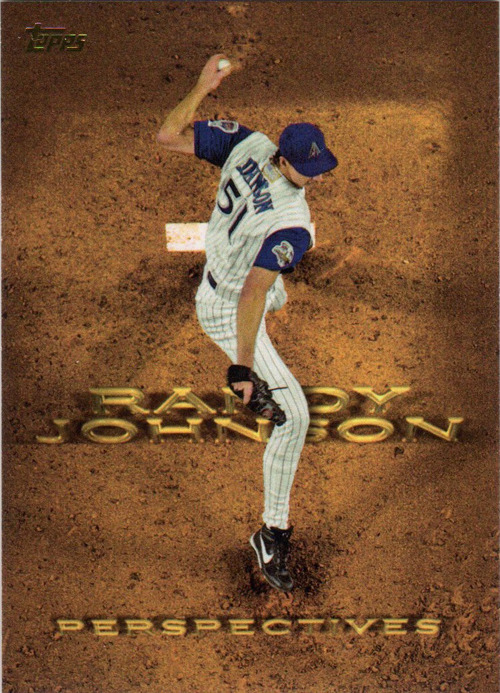 I plan to send out some of the other cards that I don’t want to keep to team collectors, so if you’re not already on my PWE list, send me an e-mail with your name, address, and what team you collect. If you want to reciprocate with some Reds, that would be great, but not necessary. 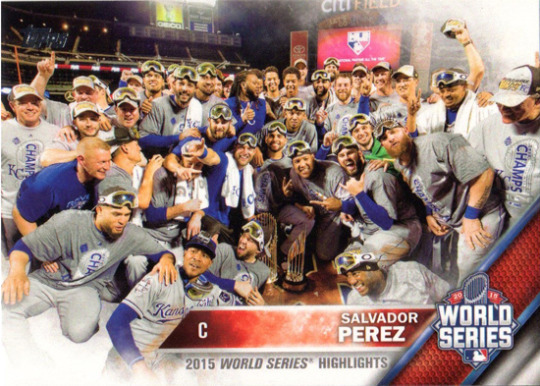 What goes around comes around eventually in the baseball card blogosphere. 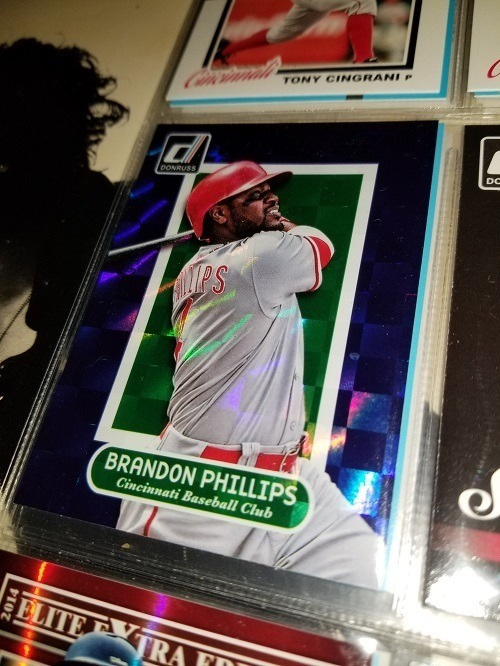 Another fine submission from TWJ contributor Patrick of a player who appeared to be heading out of Cincinnati, Brandon Phillips nixed a deal with the Washington Nationals. Maybe I shouldn’t be so hard on Phillips, but it seems that a player who is in the last part of his playing career would want to play for a contender. Add Dusty Baker into the mix as manager, and it looked like a perfect move for the second baseman who has fallen out of favor with a portion of the Reds fanbase. Phillips considered waiving his no-trade clause, but the Reds were not willing to meet his demands. So he’ll play the next two years in the Queen City out of spite. Reds management has been fed up with him for a while, and more and more fans are turning against the former All-Star and Gold Glove infielder. 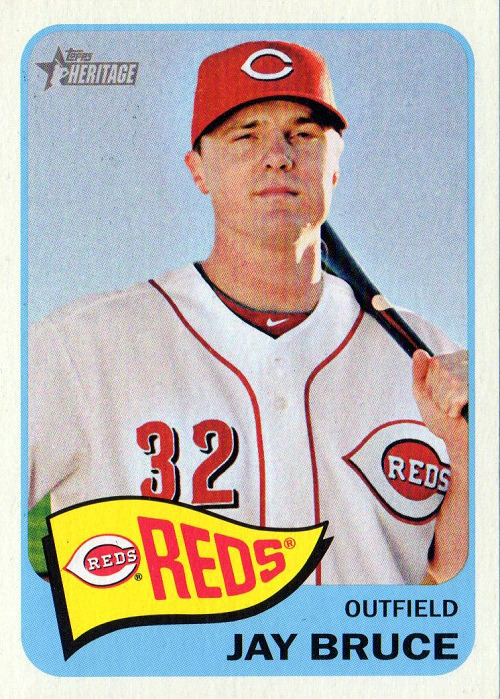 Shame on the Reds for giving him that contract in the first place, and shame on them for not trading him a few years ago before he reached 10-and-5 status. I was fiddlin’ around with my colored pencils again last night, and Brandon Phillips became the subject of a 1938 Goudey “Heads Up” card. He has been to three All-Star games and has won four Gold Gloves, but 2014 was a down year for Brandon Phillips. 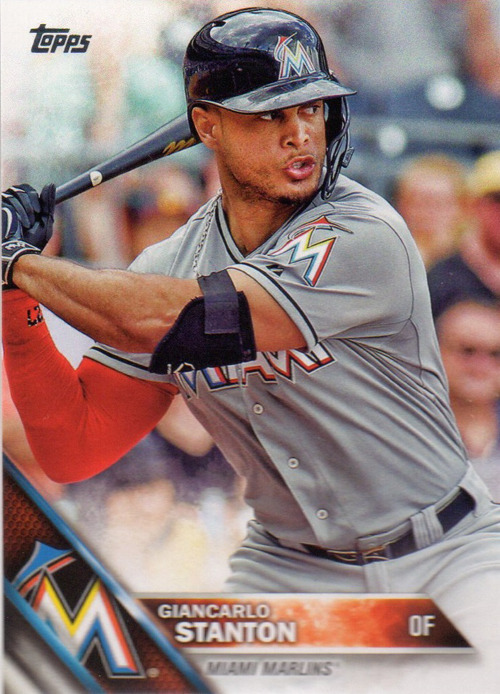 The second baseman only played in 121 games, and his RBI total was cut in half, down from 103 in 2013 to 51 in 2014. 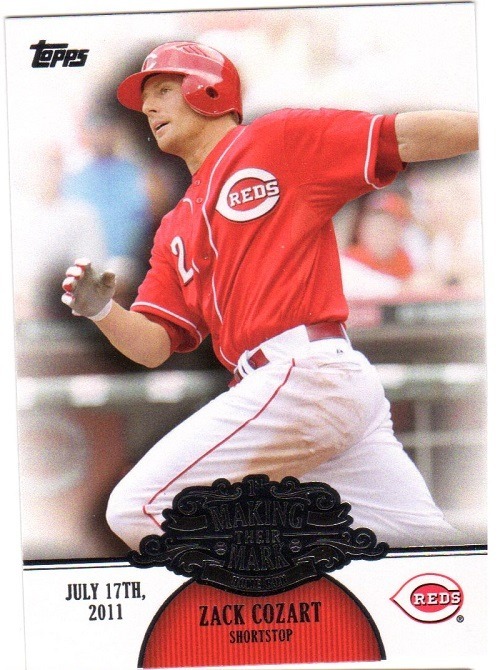 Phillips needs to rebound in 2015 if the Reds hope to make the postseason. I picked up a nine-pocket page of baseball cards at the Antique Mall yesterday. 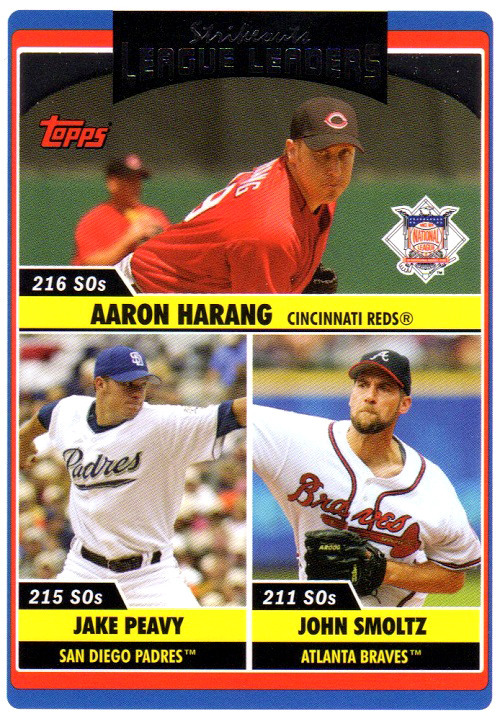 At least six of those cards (pictured above) I did not already have in my collection. 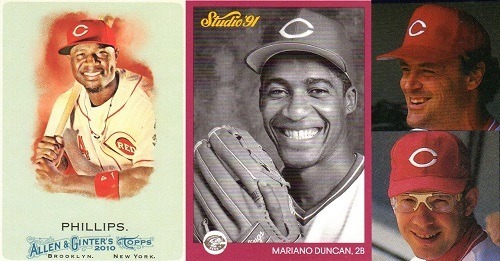 Two of them (the Pete Rose cards) I have never even seen before. 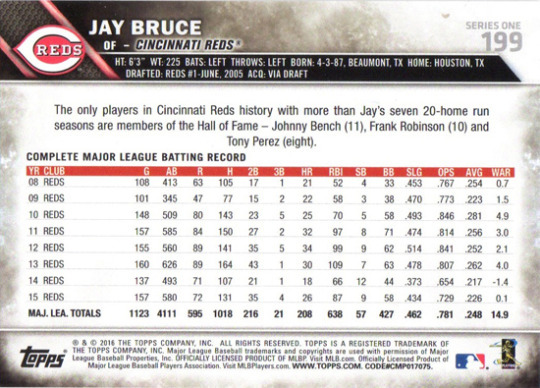 The Johnny Bench card comes from the 1976 SSPC set, while the Redsfest cards are variations on cards I already owned. 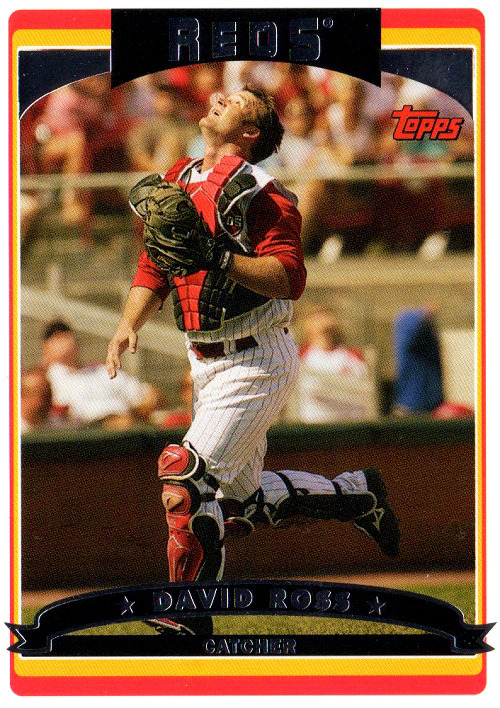 In 2008, baseball cards were given away at Redsfest at various booths, but they did not have the sponosrs’ logos on the cards like these do. 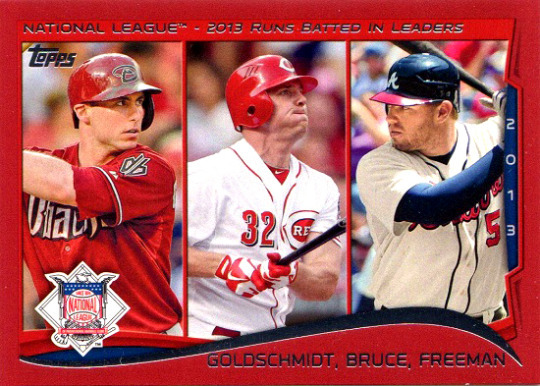 I’m not sure if there are variations for all nine cards, or just Jay Bruce, Brandon Phillips, and Joey Votto. In any case, I was happy to add the cards to my collection. My wife also spied a couple of Starting Lineup figures for me—one of my favorite players, Chris Sabo, and Nasty Boy Rob Dibble—and the price was right to add them to my collection as well. I will be breaking them free of their packaging as soon as I get my mancave cleaned up a little bit, and put them on display with the rest of my SLU collection. Antique Malls are awesome for finding deals on baseball cards and memorabilia.